This entry was posted in hair-bow & hair-clip tutorials, headband tutorials, Projects and tagged bottle-cap, fall, headband, Thanksgiving, turkey on September 29, 2016 by Cassies. 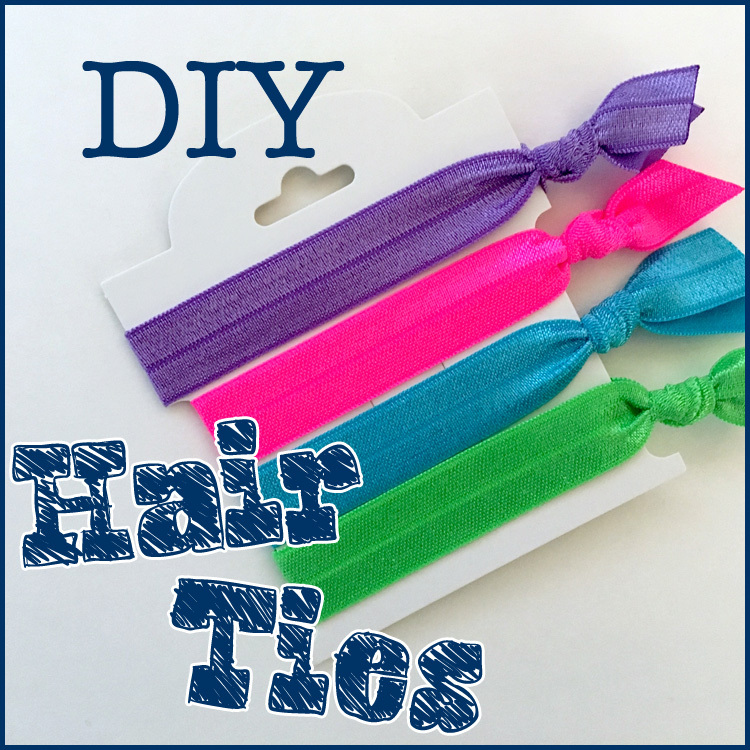 Make your own Ribbon Bun Wrap! This entry was posted in other hair accessory tutorials, Projects and tagged bottle-cap, bun wrap on September 25, 2015 by Danielles. 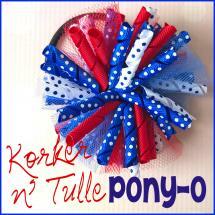 Just in time to be the star of the show at all the upcoming 4th of July festivities, check out this gorgeous, over the top, trendy patriotic anchors & explosion of glitter, one of a kind hair bow! This stunning masterpiece is sure to WOW anyone who lays their eyes on it, but most importantly put a smile on your little patriotic princess’s face that is brighter than fireworks!! So let’s put our creativity level on high, gather up your favorite red, white & blues and join me in making the most important accessory to your little darling’s festive outfit! This entry was posted in hair-bow & hair-clip tutorials, Projects and tagged bottle-cap, glitter, hair-bow, layered bow, nautical, over the top bow, patriotic, stacked bow on June 30, 2015 by Brittanys. Today I’m going to show you how to make a layered loop bow – these are one of my favorite bows to create! These can be made very small and dainty or larger with even more layers added. This entry was posted in hair-bow & hair-clip tutorials, Projects and tagged bottle-cap, hair-bow, layered bow, loopy bow, ribbon flower on May 22, 2015 by Danielles. Hey guys, it is Cassie here from CuppyCake GumDrop Boutique & More! 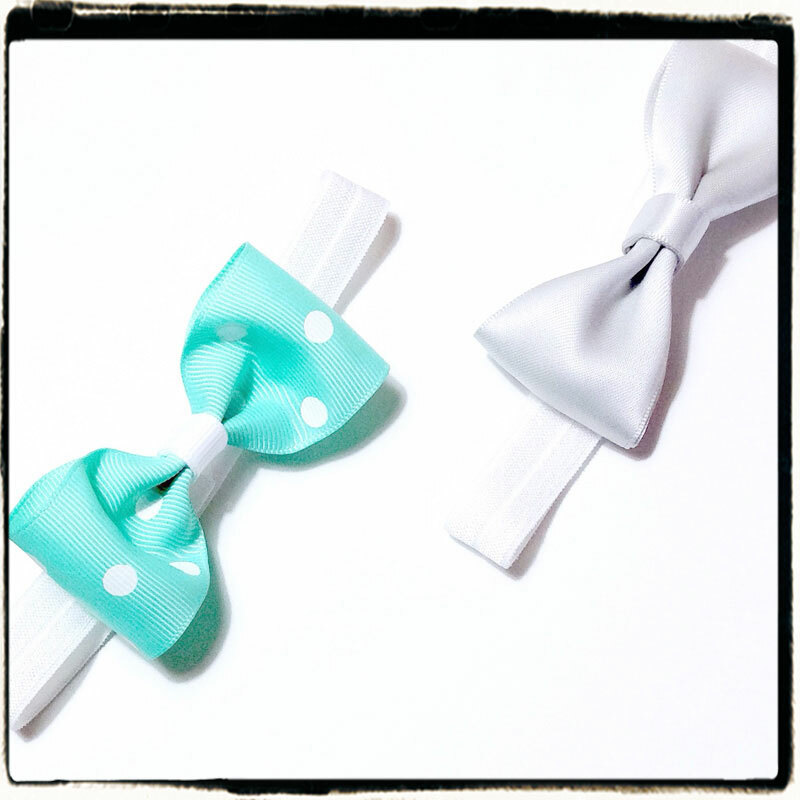 Today we have this really cute and simple bow coming to you. 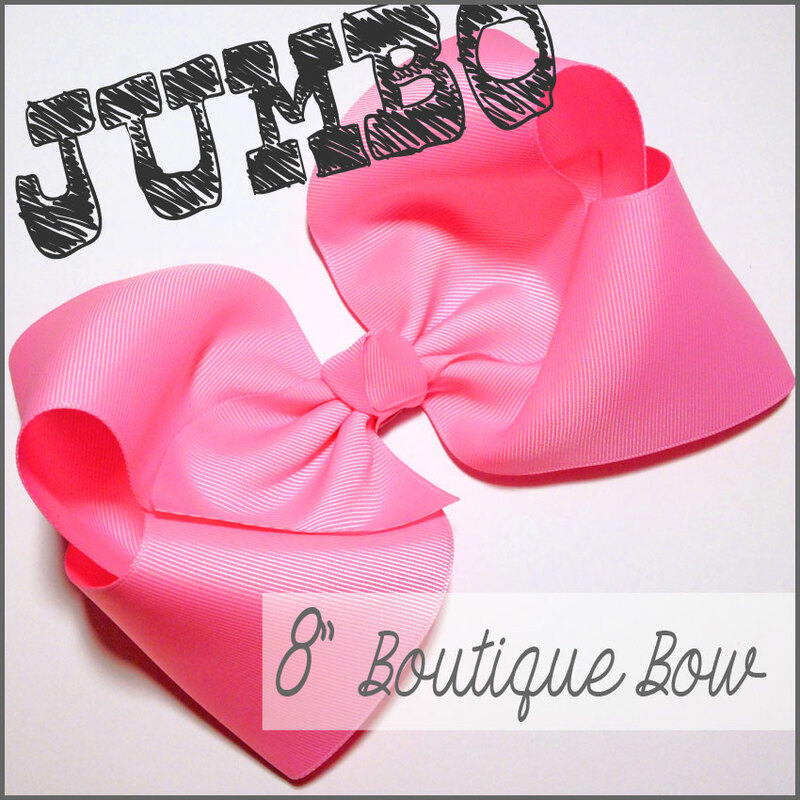 This bow is awesome for all ages, clips & headbands! This style of a bow can be created with ANY size of ribbon, however I do recommend NOT to use anything bigger than 1″ wide ribbon. I also highly recommend using grosgrain ribbon. Satin to me doesn’t hold up very well unless you spray starch it before you use it. Look how adorably cute that sea horse loopy bow on a headband is!!!!! 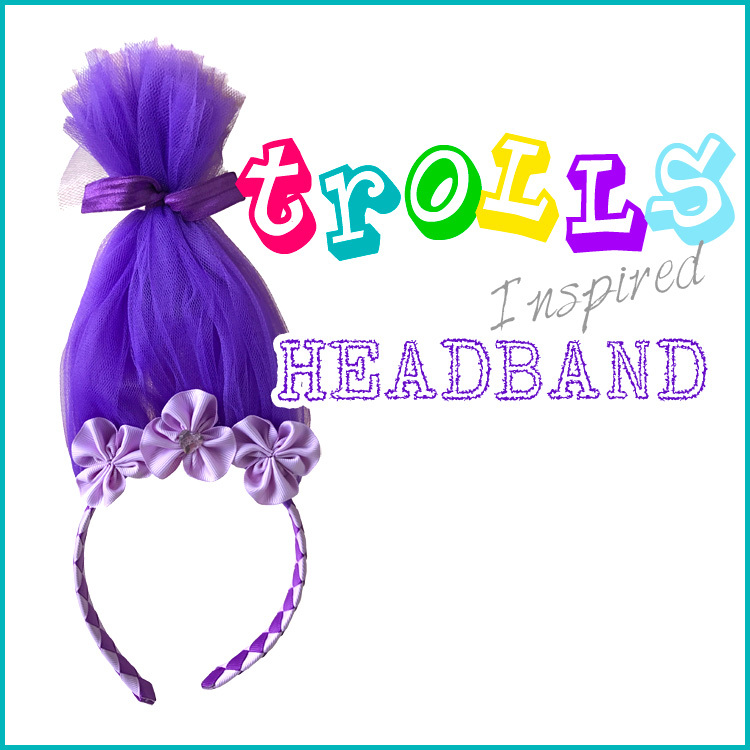 This entry was posted in hair-bow & hair-clip tutorials, headband tutorials, Projects and tagged bottle-cap, headband, loopy bow on May 7, 2015 by Cassies. This entry was posted in hair-bow & hair-clip tutorials, Projects and tagged anchors, bottle-cap, bow spikes, layered bow, nautical, stacked bow, surround a bow on March 27, 2015 by Beths. The sky is the limit to your creativity when making a stacked hairbow! There are SO MANY adorable ribbons in existence; Why settle for just one when you can mix them all up together into an eclectic thing of beauty? This entry was posted in hair-bow & hair-clip tutorials, Projects and tagged bottle-cap, bow spikes, layered bow, over the top bow, stacked bow, surround a bow on February 11, 2015 by Cassies.